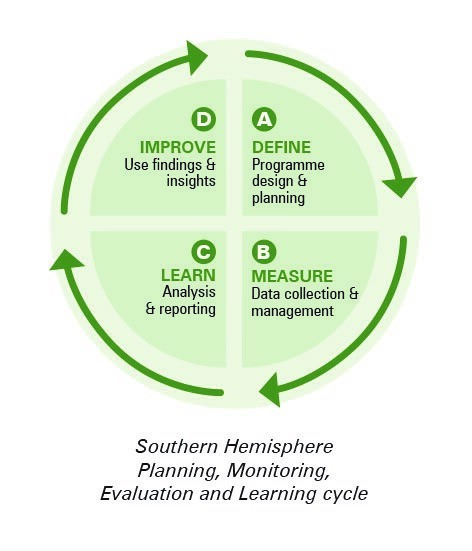 Monitoring and Evaluation is about an organisation’s efficiency and effectiveness. Monitoring is about the ongoing tracking of programme activities, reviewing initial outcomes of our work and looking at how to improve the ways in which we work and what we offer our beneficiaries. Evaluation is about understanding the longer term impact of our work, the effectiveness of our interventions, and the relevance for our beneficiaries. Monitoring and Evaluation feeds into reporting and has generally been perceived to be punitive. The challenge is to see it as a moment of organisational reflection and learning. You’ll find in this section distinctions between monitoring and evaluation and considerations to make when applying M&E within complex environments. Looking to monitor your progress and engage your stakeholders? 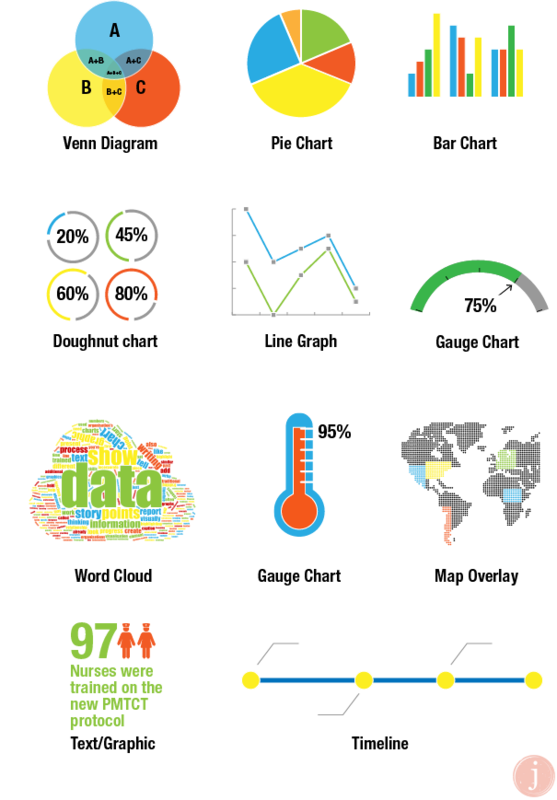 Here are some considerations to make should you wish to go the mobile data collection route. Who are we accountable to? The broader accountability framework of NPOs should also be explained to boards. It has been suggested, in terms of broader accountability framework, that NPOs are at least four ways in which an NPO is accountable. How do we ensure that the results are understood, believed and internalised? Here are a few pointers on how evaluators and development practitioners can optimise learning. Good evaluation practice has been seen to include both formative and summative evaluation: have a look at this article for quick definitions and links to extensive resources on both. A look at how fundraisers can use a sustainability scorecard to keep track of their fundraising efforts; and a look at some uncommon criteria to include to improve your efforts. In this article, Jennifer Geib highlights the various ways your organisation can mine data and information in order to add value to your writing.